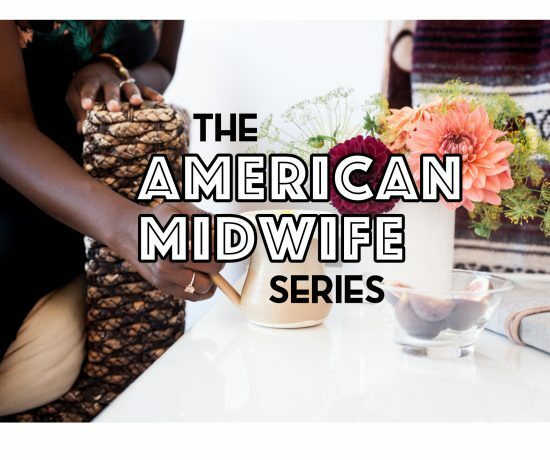 Series 1 Episode 1 of The American Midwife Series podcast. Available on Apple Podcasts, Stitcher, Spotify, Google Podcasts, and more! In this first episode of The American Midwife Series podcast, I have a funny and revealing chat with Texas midwife Meredith Braudaway, CPM, LM. We talk about the PEP midwifery training process, her experience as a student of Mercy in Action midwifery training program, how she came to midwifery, her relationships with other midwives in Texas, her passion to address maternal mortality & racism in healthcare, opening Birth and Wellness Center of Arlington, a major stumbling block she had at the end of her training, and what she’s currently loving! 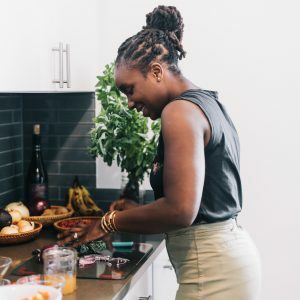 You can connect with Meredith at birthandwellnesscenter.com and at @birtharlington on Instagram. If you enjoyed this episode I’d really love it if you left a loving review within your podcast app. It helps more people find The American Midwife Series and gives me more opportunities to interview amazing American midwives. Connect with me on social media via Instagram at @anjelicamalone. Know a midwife I should interview? 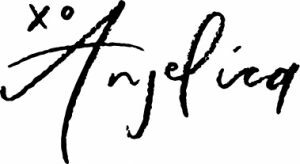 Have them email me here: hello(at)anjelicamalone.com. Enjoy!